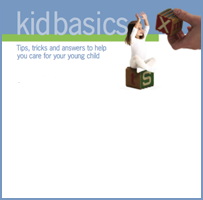 Easy How-Tos Teach and Guide Your Little Ones in FUN Ways! Do you have these problems still? When is the best time to teach my child to read? Do you know when and where your child was conceived? Strategies for Creating Strong Readers? How to Nurture a Growing Reader? Tips on different level approach? How to introduce baby/toddler/kids to library? How Eye Health Affect baby/toddler/kid’s Learning? How to Help Your baby/toddler/kids to enjoy reading? Common misconceptions about babies and toddlers in literacy development? How to choose the correct book? What to look for in a book? How to Share Your Book with Your baby/toddler/kids? How can we make Reading Part of our family’s lifestyle? How to Read Book while Breastfeeding? How to Create your own Learning Center for your baby/toddler/kids? Introducing your baby and toddler to literacy world without any pointer will be clueless. If you would like to start guiding your baby and toddler to read; however you were dealing with the above difficulties, let’s continue surfing this page. You have the PROBLEM ~ We Have the SOLUTION! It’s Never Too Early to Introduce Reading to Your Baby and Toddler! Greetings from Malaysia Homeschool Unite Administration Team! Since we had launched our family’s Homeschool Blog; littlekittle.com (previously – Whizkid.com.my), we had received tremendous feedback from our loyal readers! 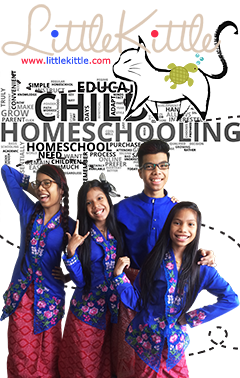 Presently, we have bring into being Malaysia Homeschool Unite Community to gather Malaysian family and share more information to enlighten and enhance quality of education and lifestyle among Malaysians. These packages are specially created for any individuals or parent who wants to light their little ones’ hearts on fire with a love for reading by simple guidelines. 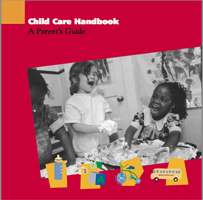 Furthermore, these packages had been established conscientiously to ensure you could teach your baby/toddler to read in no sweat. Straightforward, catchy and user-friendly. You could easily helps your child learn to start reading book, recognize words, and reading by their own. 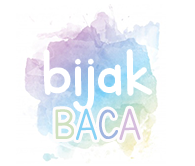 Gives you an effective solution on how to stimulate your baby-toddler-kids in literacy; step-by-step and different level technique. NOTES: These packages are a highly recommended for anyone whom love to guide their babies-toddlers-kids; a big jump in reading environment. 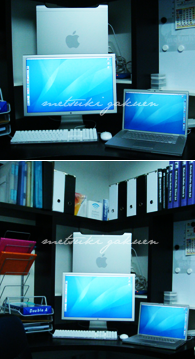 CD ROM Price: MYR 69.00 Only MYR 59.00! Now you could purchase eHandbook “Hidden Discovery: Reading with Your Baby & Toddler” for only MYR 59.00. However, if you order before December 31th, 2009, you will get MYR 10 discount coupon. You just only need to pay MYR 69.00 MYR 59.00 to obtain this eHandbook! Plus, FREE Delivery via PosLaju. FREE GIFT #1 (Worth MYR 50): Free advertising as “Seller” for online shop in Malaysia Homeschool Unite – Community Forum for 6 months! *Homemade nursing cover by a work @ home mom (WAHM). En Zeru Teru Nursing Covers are designed to give nursing moms the privacy they need while still allowing them to maintain eye contact with their babies. Pure 100% cotton, imported from Japan, made by Malaysian with love for charity purpose. Our chic and in vogue designs are hunted by nursing moms globally. Be quick to get your eHandbook “Hidden Discovery: Reading with Your Baby & Toddler”. Grab it first as MYR 59.00 price is our introduction price. For payment using online bank-in services, it will take 2-3 working days before your funds to be credited into our account. We will only send you confirmation e-mail of accepted funds after we received total funds from the bank. We will guarantee that we will send your CD ROM to you via PosLaju Delivery services within 72 hours after we received your payment. Domestic Poslaju Delivery Standard of next working day is applicable only for areas covered by Poslaju Centres. For other areas, the delivery standard is within 2 to 3 days; safe and sound. We will send you parcel confirmation email together with delivery tracking number after we had sent your finished nursing cover. You could use delivery tracking number to track and trace via online. Please do provide us your correct email address. FREE Delivery! No added delivery fees for Peninsular Malaysia, Sarawak & Sabah. Payment Particulars: From this moment, we only accept payment via online banking and direct bank-in. 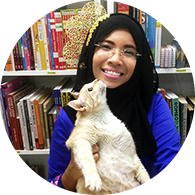 Get your CD ROM eHandbook “Hidden Discovery: Reading with Your Baby & Toddler” together with FREE gift as mentioned above for only MYR 69.00 MYR 59.00. Recipient’s address must be correct and that there will be someone to receive the delivery, or your order will be cancelled and no refund will be made. No cancellation is allowed after confirmation. Our system will automatically purge all order with no payment receive within 2 days upon receiving order email notification. We reserve the rights to change the Terms & Conditions w/o notice. Download your FREE SAMPLE eBOOK TODAY! Click HERE! Order your EBook TODAY! Click HERE! 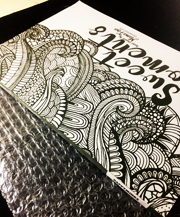 We’ll open order for limited edition of Book In-PRINT, 30 orders *ready stock*; available till December 30th, 2009 only! SAME price, add-ons with FREE Gifts. Book Price: MYR 69.00 Only MYR 59.00! 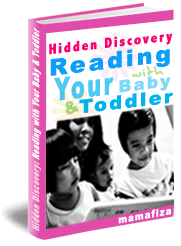 Now you could purchase Book In-PRINT “Hidden Discovery: Reading with Your Baby & Toddler” for only MYR 59.00. You just only need to pay MYR 69.00 MYR 59.00 to obtain this paperback book! 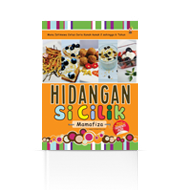 p/s: If you had already bought our previous eBook, you’ll get coupon voucher MYR 5.00; automatically to purchase this book. buku tu masih ader lagi x? ?